Behind the scenes, we (Joel and Tim) always talk about our various fandoms, our nerdy passions, and what we want to write about next. Recently we have been discussing gaming in general, what it is that brings us to gaming and what side of gaming we stand by the most. Whilst Joel has been talking about his experiences with tabletop gaming, Tim discusses his passion for video games. Our first blog-versation will focus on storytelling in gaming. First up, we have Tim who will explain what it is he loves about storytelling in video games. For the longest of time, I have been fascinated with video games. I guess I found my fixation for the medium when I was a child, perhaps back when I was playing games such as Superfrog, Putty and Zool on my Amiga 500. The problem for me was that storytelling on these games in particular wasn’t very deep. You couldn’t have a meaningful story, you just played something that was fun. There’s nothing wrong with this, but in enters Valhalla and the Lord of Infinity. Valhalla is a puzzle-solving adventure game with some amazing voice work for its time. Voice work aside, this game was a wonderful telling of a simple story. You play as “The Prince” who is looking to return to his family home of Valhalla and avenge the death of his father, who fell to his brother; The Lord of Infinity. Playing through the game you find books and letters, all of which develop the story. It told a story that I wanted to progress through and it was simple enough for anyone to follow; even my young mind at the time. Check out Valhalla, as it’s now available on Windows for free might I add? Moving forward some years, we managed to get ourselves the PlayStation. It was a family console, but I found myself on it more than anyone else. 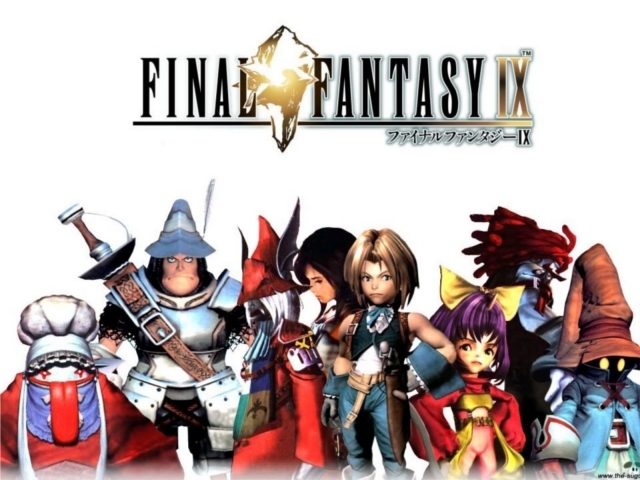 One day with my own pocket money, I bought a game called Final Fantasy IX. This game to me showed the true depth a video game could go to. Some of the cinematics told such huge stories without ever saying a word. From our hero Zidane chasing the princess trying to rescue her, to the destructive weapons that are the Black Waltzes, the cinematics are stunning and were a breath of fresh air at the time of release. Final Fantasy IX also brought about side-quests and mini-games in a way that they didn’t feel like they took away from the game completely; Be it Quinna catching frogs, or the Chocographs which you collect throughout the game, everything felt like it had a purpose. It was a cohesive story, with relevant side-quests. Morrowind was the game that truly changed my concept of video games and storytelling. The story itself wasn’t the only story within this game, but there were all of these sub-stories and side-quests. 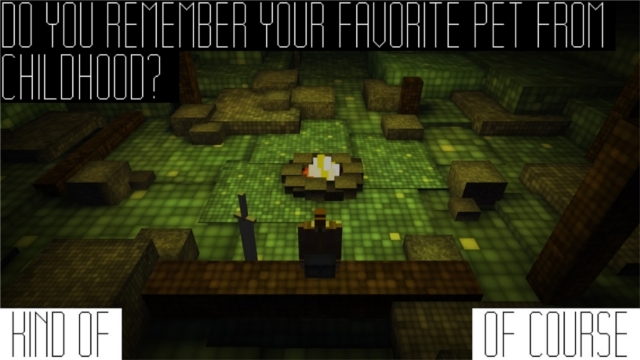 You could join factions, you could interact with NPCs in ways that you couldn’t in games such as Final Fantasy IX. You were able to forge your own destiny, follow your own story and to this day I am proud to announce I have still not finished every mission in this game. This game is a masterpiece of storytelling and it does so with a simple mechanic: By giving stories and quests for you to follow, but giving you a few ways to go about it. You didn’t have to be the good guy, you could be the bad guy. Ultimately, you followed the linear story, but you could go about it however you wanted to. 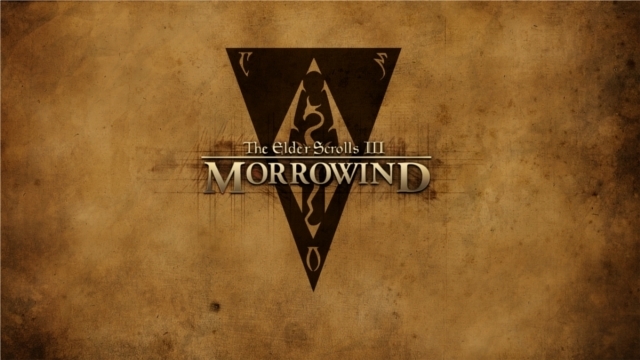 I am fully aware this isn’t the first game to have done it, but Morrowind was the first game to truly make me understand the story complexity that video games could portray. Video games allow you to play through another persons imagination; but as time has passed us by, the technology underlying video games have improved immensely. In such a short amount of time, we’ve come such a long way! We’ve come from the humble game of Pong to games with great story; Games such as Valhalla, Final Fantasy IX and Morrowind. Continue?9876543210 is an incredible story about what happens to a fallen video game character. Video games are a kind of interactive visual story that allows you to traverse through a uniquely crafted world. You can see and usually hear all of the goings on, you are there. You are in the story and you are able to escape the realism of the world we live in. Most importantly: You can explore a world, as vast as the developer imagines. So long as technology keeps progressing the way it has been, we should see bigger and more impressive worlds. I can’t wait to see the future of storytelling in video games. Join us again next week for the views of Joel on storytelling in gaming. If you have any views on the above, why not join in this blog-versation by commenting below?